Adobe Lightroom is one of the most useful tools you can use to optimize your photos and graphics. 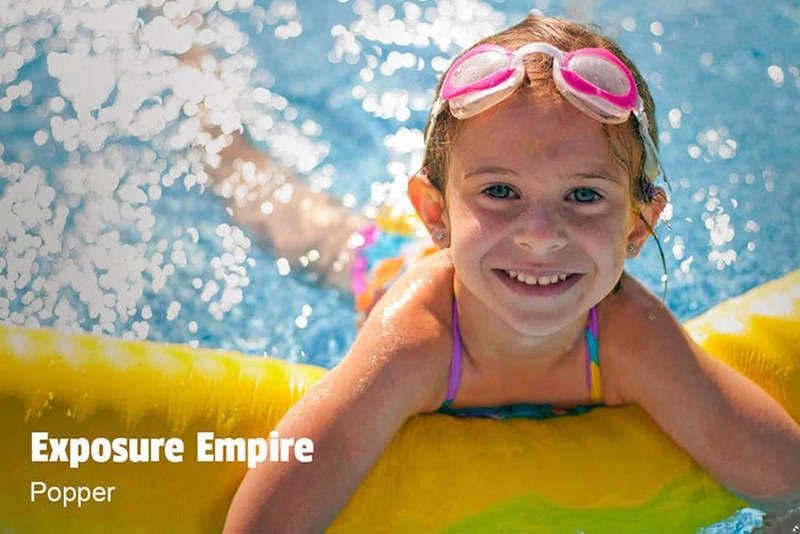 Whether you’re a beginner or a pro, it has features suitable for everyone. What makes Lightroom more powerful is its ability to extend its features with third-party presets. 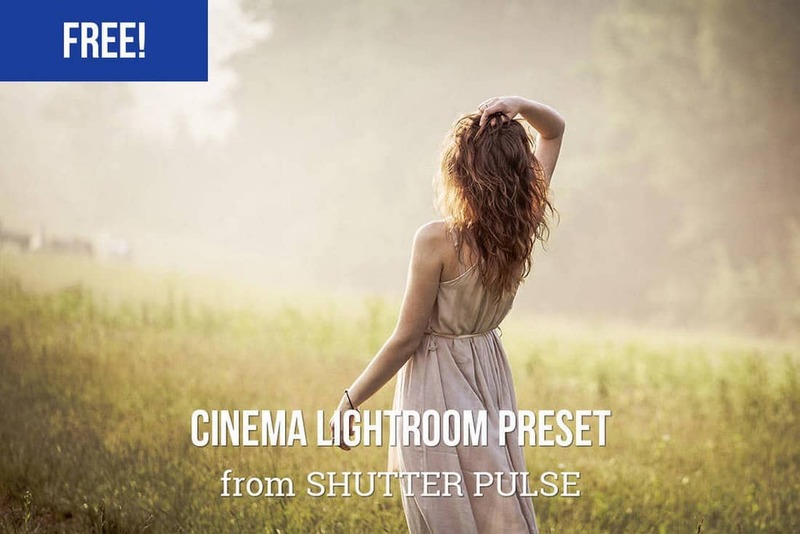 These presets allow you to instantly apply effects, enhance photos, adjust tone and mood, and much with just a few clicks. Finding amazing Lightroom presets is not difficult. There are plenty available on platforms like Envato Elements. 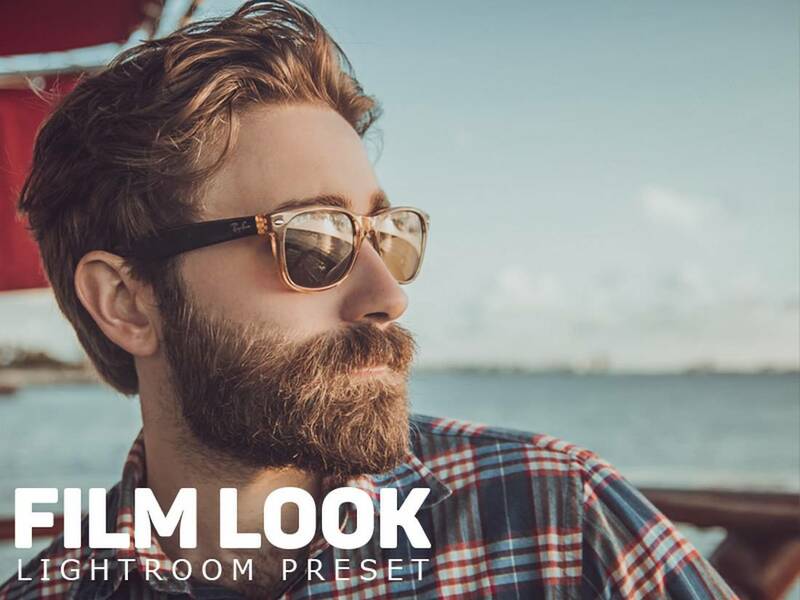 But, for those of you who are on a tight budget and can’t afford premium presets, we made this list of best free Lightroom presets you can download and use to enhance all kinds of photos. What Type of Free Preset Do You Need? We’ve broken our collection down into different categories, so you can quickly find just the right preset for your project! Film look is a set of free Lightroom presets that allows you to apply a unique effect to your photos to make them look more attractive. 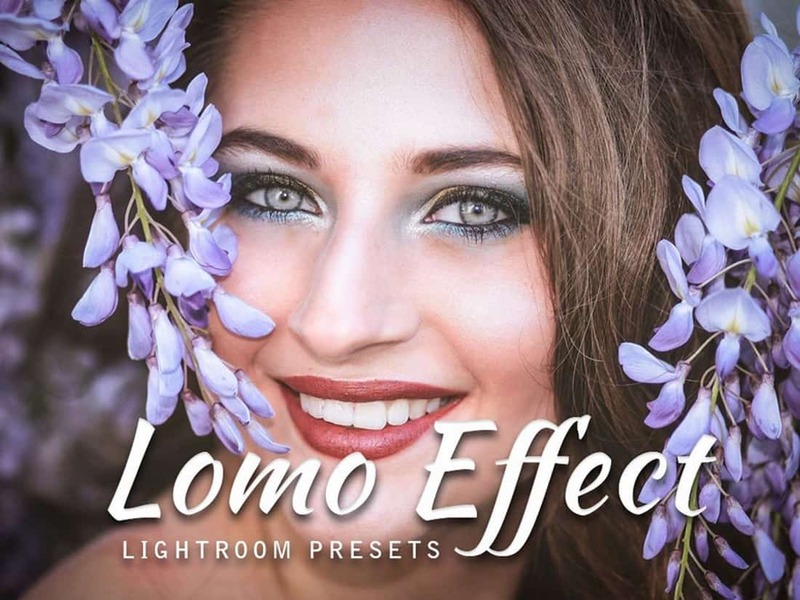 It includes 3 different effects that are compatible with Lightroom and Photoshop Camera Raw. 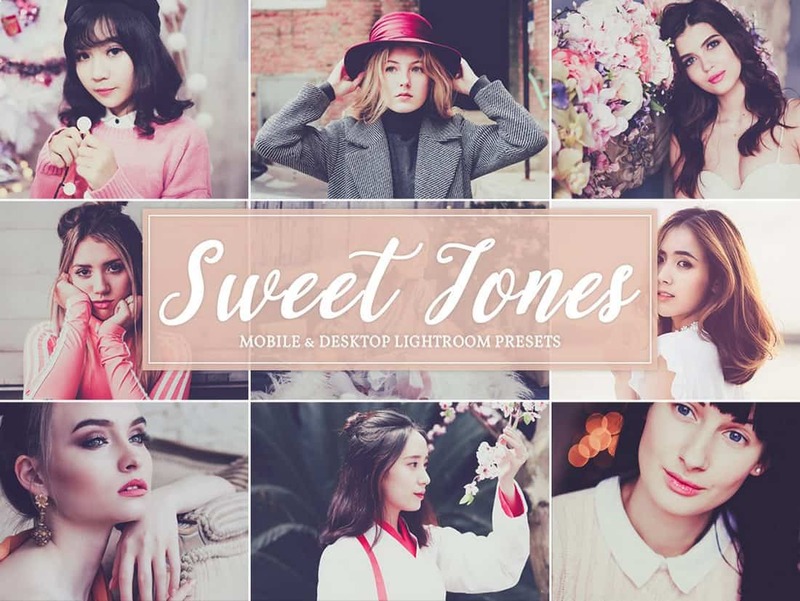 This bundle of Lightroom presets includes 20 different effects for giving a stylish summer-like look and feel to your photos. 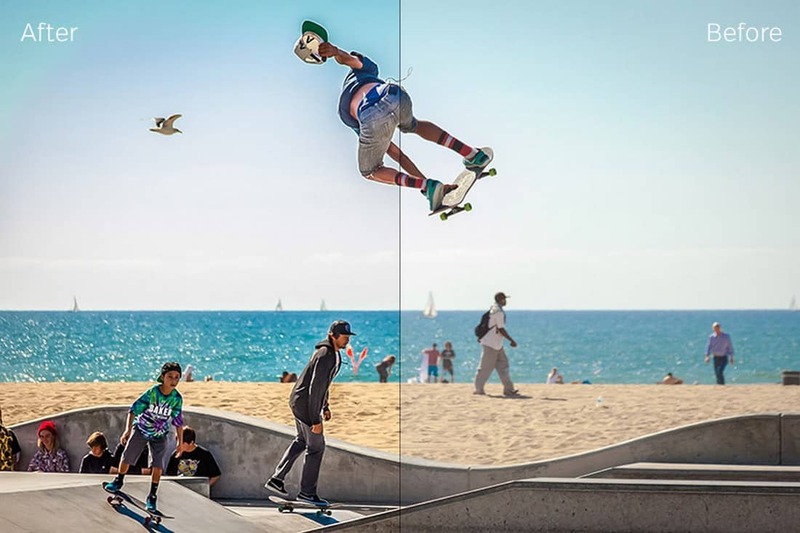 All of the effects work with both JPEG and RAW file formats. 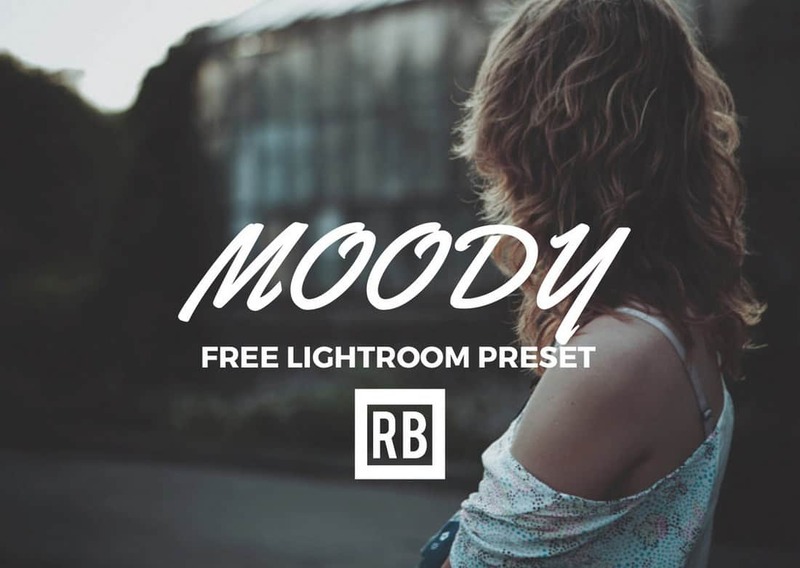 If you’re looking for a effect to make your photos more bright and vibrant with colors, this Lightroom preset will come in handy. 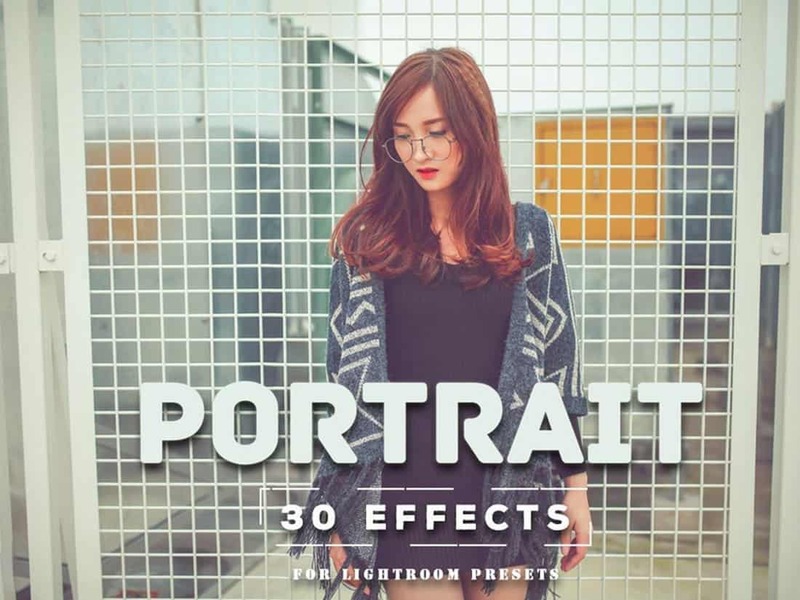 The bundle includes 20 different effects with various styles. It’s perfect for portraits and landscape photos. 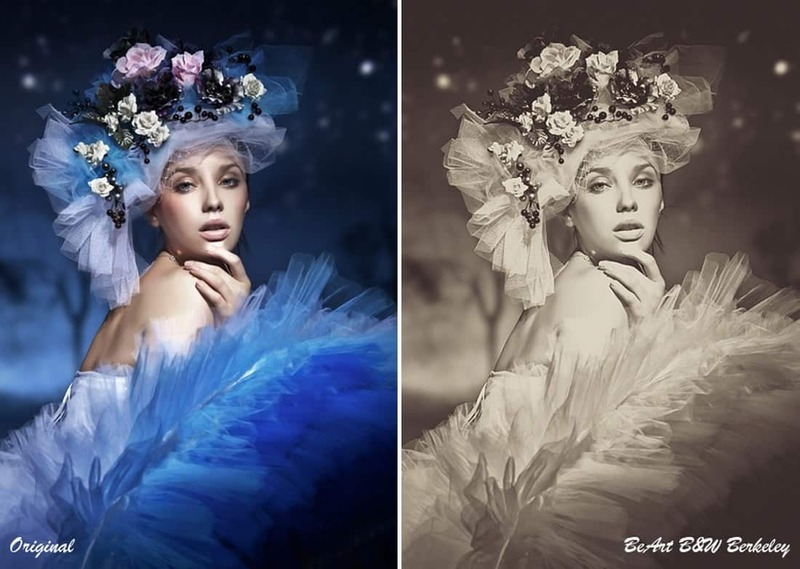 The duotone effect is quite useful in giving your ordinary photos a more artistic look. 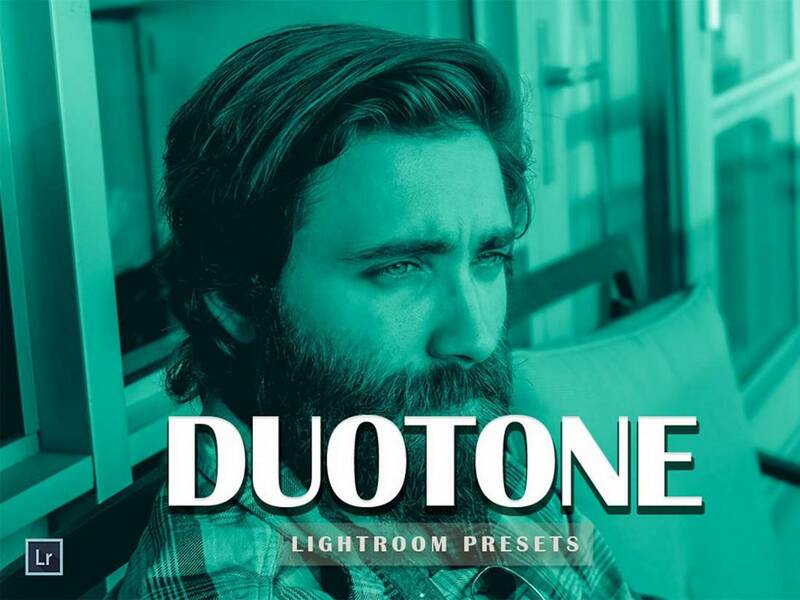 This bundle comes with 30 different Lightroom presets with different styles of duotone effects you can use to enhance all kinds of photos. 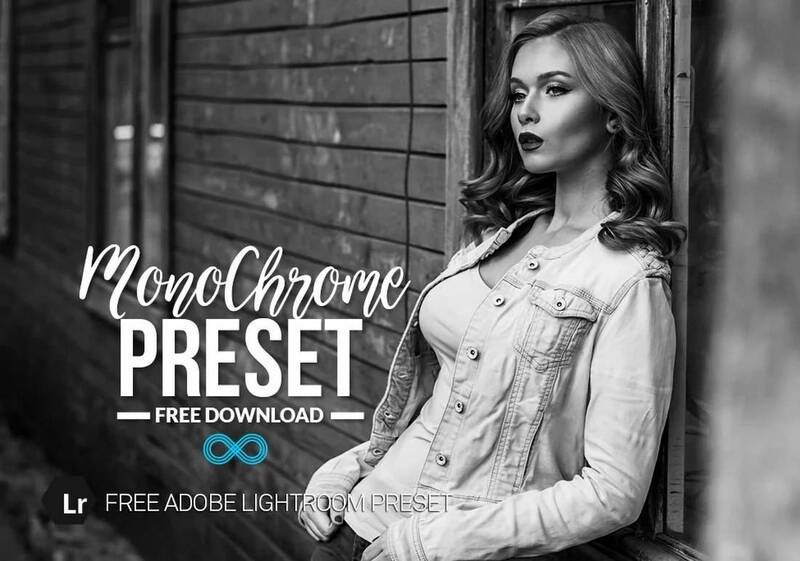 This is a unique low contrast Lightroom preset that allows you to instantly optimize the tone and mood of your photos with a matte effect. The effect is perfect for outdoor portrait photos. 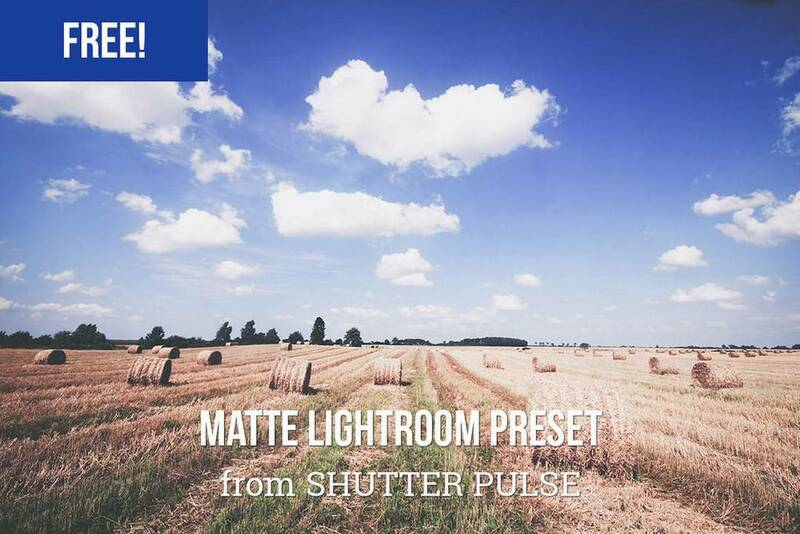 A collection of 20 different Lightroom presets featuring matte color effects. 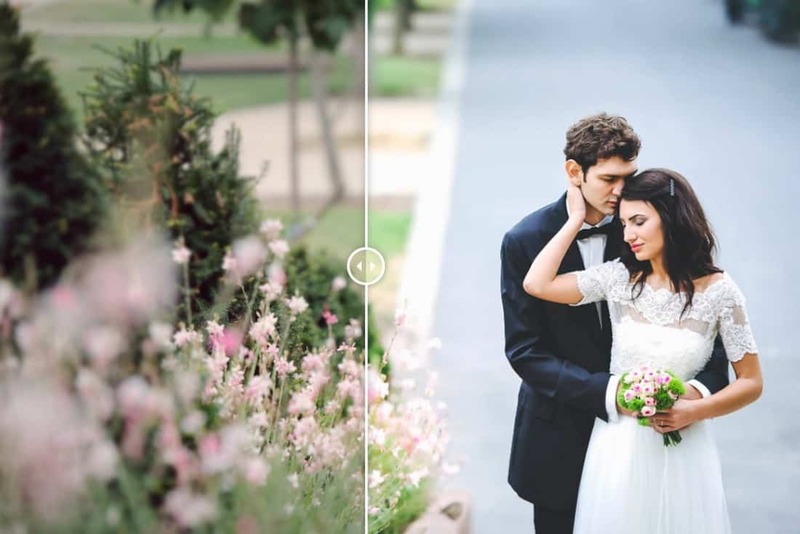 These Lightroom presets can be used to improve your portrait photos, including wedding photography. 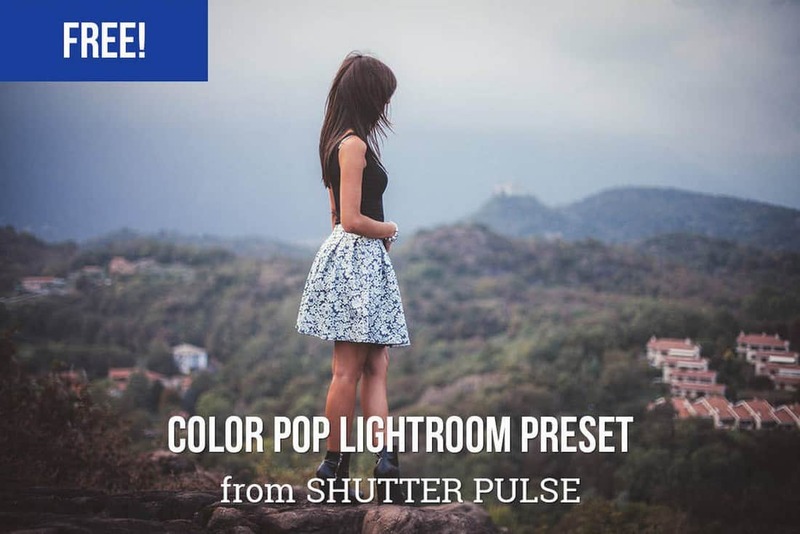 This free Lightroom preset is perfect for making your photos look more colorful and vibrant. The effect enhances colors to give a summer-like feel and you can easily customize it to your preference as well. The preset works with Lightroom 4 and higher. 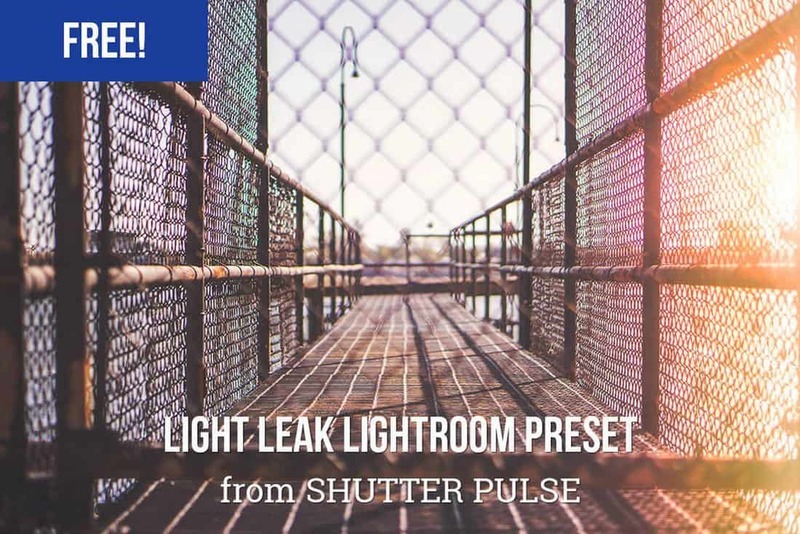 This is a premium quality Lightroom preset that allows you to give an HDR look and feel to your ordinary photos. The preset is easily customizable and works with most outdoor landscape photos. 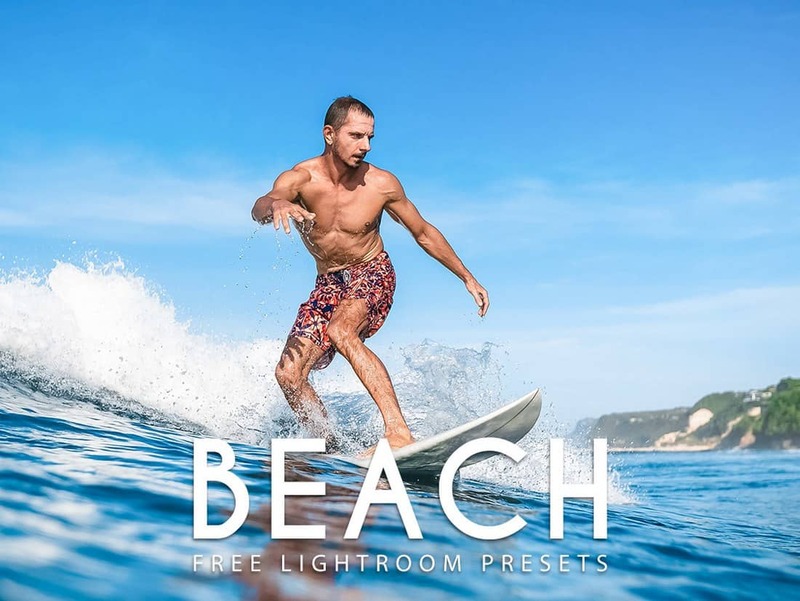 This Lightroom preset is specially designed for optimizing and enhancing your beach photography. They will also work well with landscape photos and outdoor travel photos taken in bright light conditions. Popper is a Lightroom preset you can use to optimize your portrait and landscape photos taken in outdoor light conditions. It includes both a Lightroom preset and a Photoshop action. 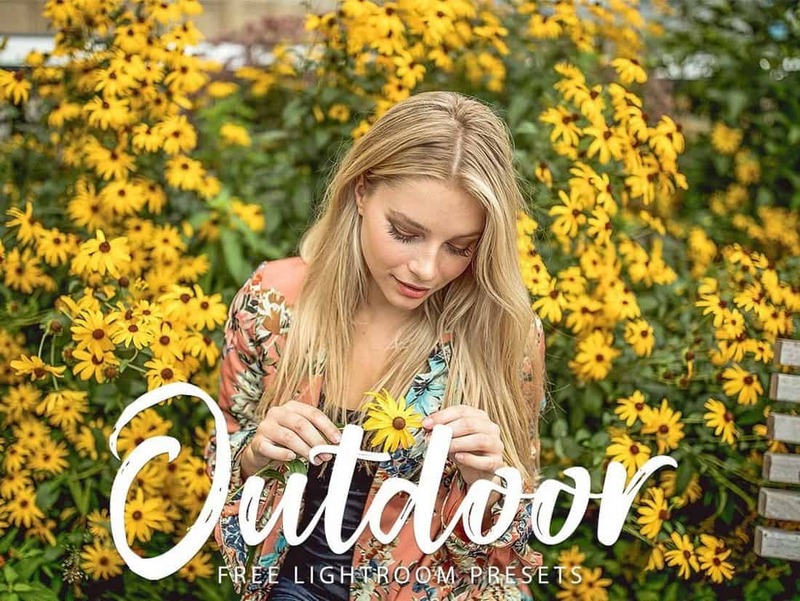 This is a collection of Lightroom presets featuring various kinds of effects you can use with your outdoor portrait photos. The bundle comes with 30 different presets with various effects. This free Lightroom preset is designed for improving your outdoor landscape photos. It features a light matte color effect. The preset works with Lightroom 4 or higher. Another Lightroom preset for optimizing the tone and mood of your landscape photos. This preset features a stylish film-inspired effect. Adding light leaks to outdoor landscape photos can instantly make your photos more attractive. 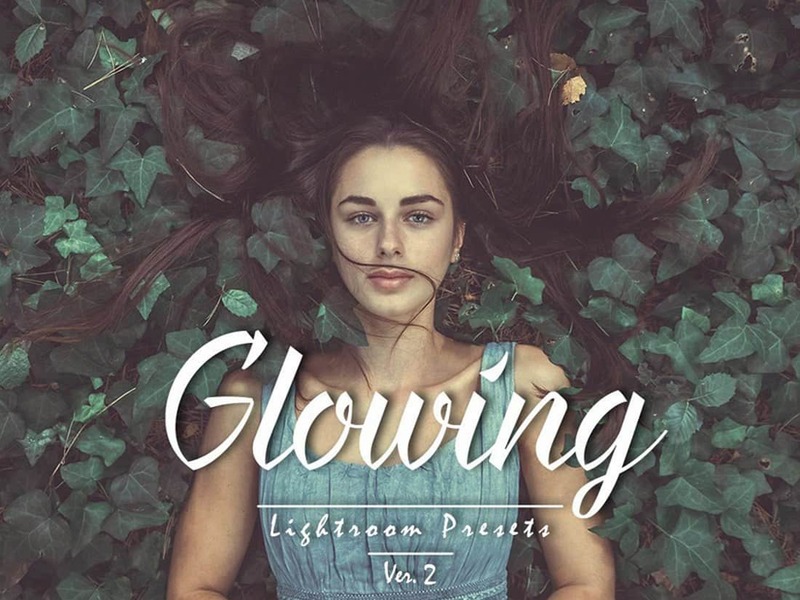 Use this free Lightroom preset to add light leaks without a hassle. This free Lightroom preset allows you to adjust the brightness and colors of your photos to make it look more vibrant and attractive. It’s most suitable for photos taken in low light and weather conditions. 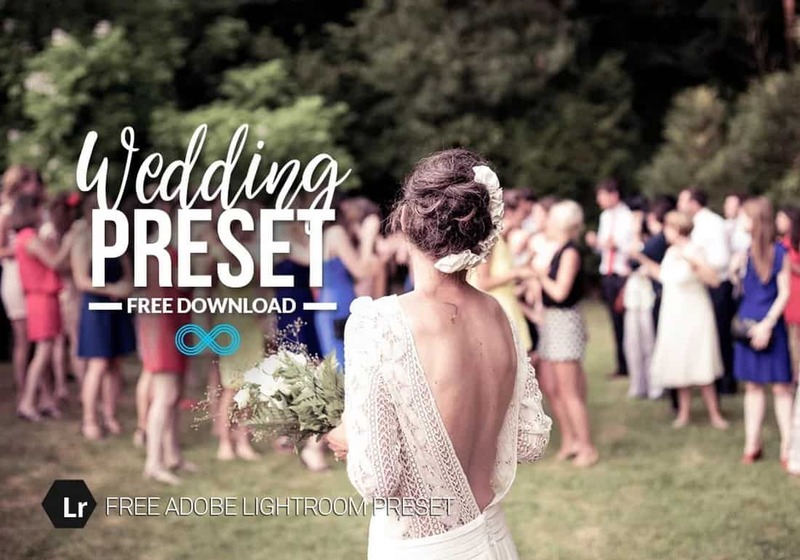 This free Lightroom preset includes a beautiful effect that will give a dreamy look and feel to your wedding photos. It also includes all the necessary adjustments and improvements for enhancing the mood of the photos as well. Another free Lightroom preset you can use to instantly adjust the lighting and colors of your wedding photos taken in low light conditions. 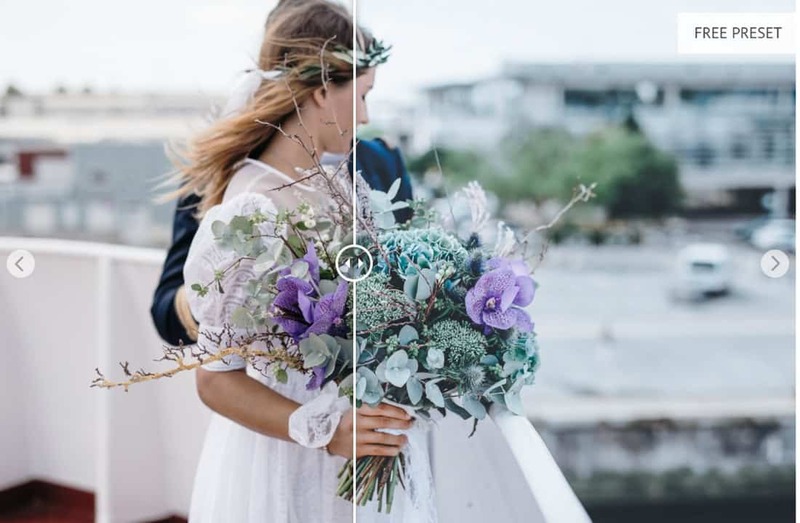 Cold Wind is a free Lightroom preset designed to optimize the contrast and the toning of your wedding photos to make them more vibrant and attractive. 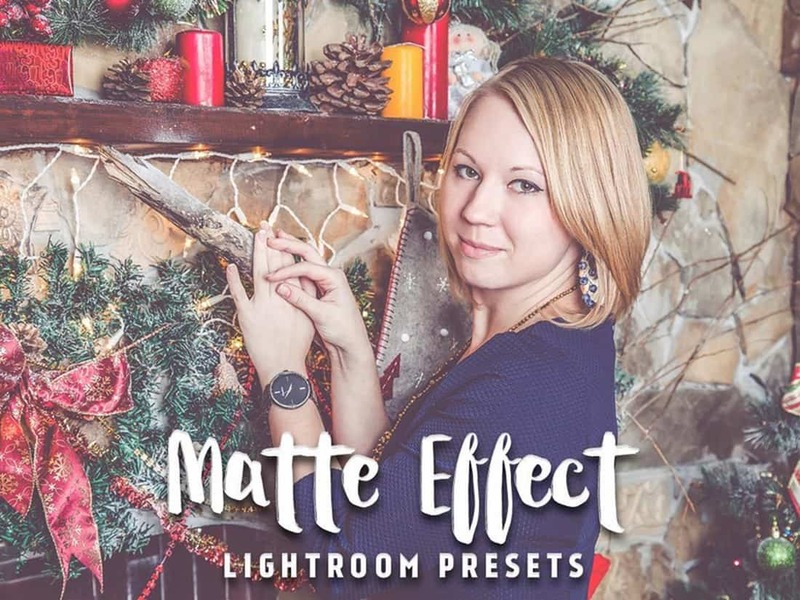 This is a collection of free Lightroom presets that features matte color effects for improving all kinds of portrait and landscape photos, especially including wedding photos. These presets work with both the Lightroom desktop and mobile apps as well. Not everyone can create a perfect black and white effect. It takes more work than just applying a greyscale filter. But with this Lightroom preset, you’ll be able to apply an authentic B&W effect without an effort. This is a free Lightroom preset that lets you create a vintage-themed black and white effect to give an old-school look and feel to your photos. Another high-quality black and white Lightroom preset. 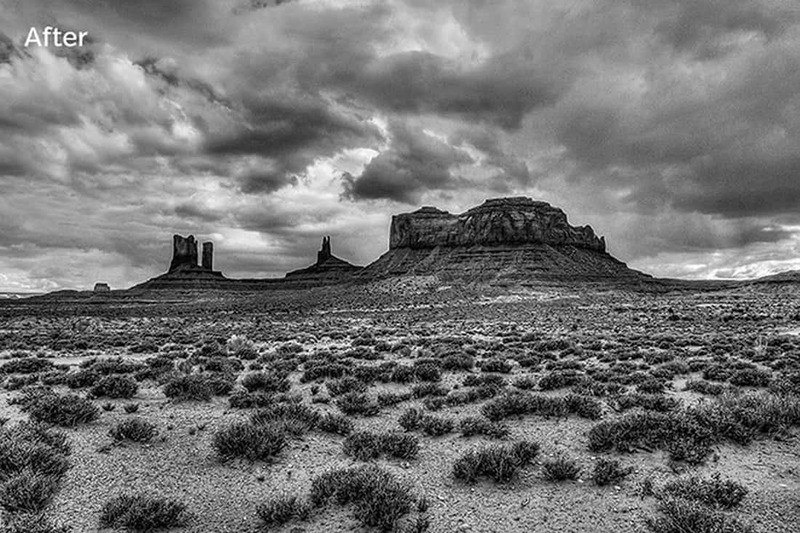 This preset will not only transform your photos into work of art with a B&W effect but it will also add a stylish HDR effect to make the photo look more attractive. 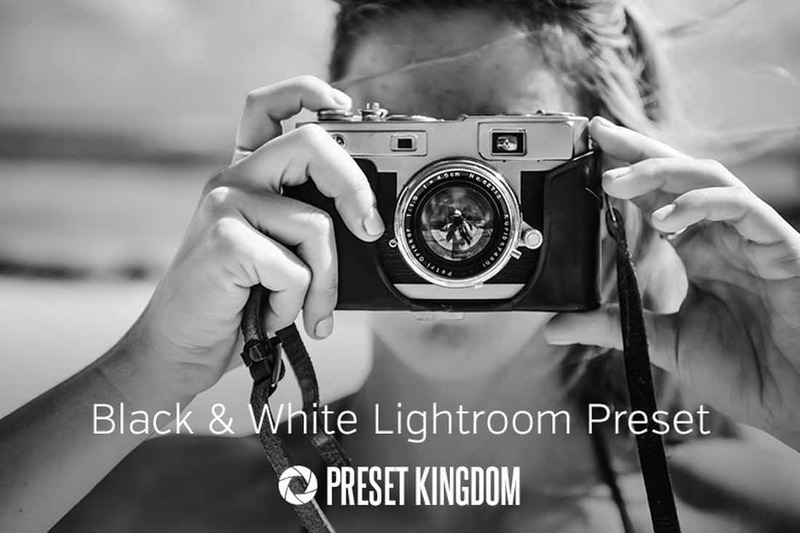 This free Lightroom preset creates a professional black and white effect by optimizing the contrast of your images. The effect will work with most portrait and landscape photos.